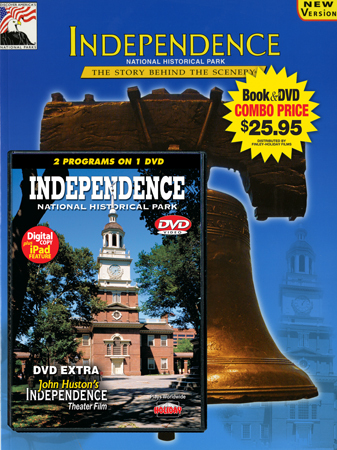 Many of the great milestones along the national road to independence are in Philadelphia, preserved here so we can always find the road to independence once again. 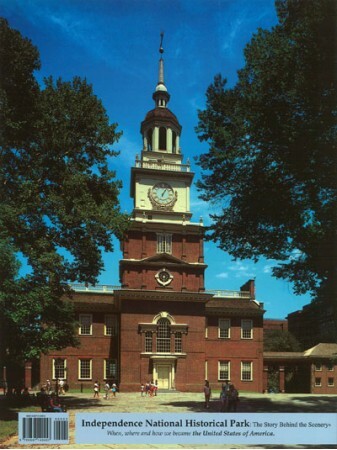 Tour Independence National Historical Park in Philadelphia and recount the dramatic events that led to the Declaration of Independence and the establishment of the United States Constitution. Walk through the halls and courtyards where Benjamin Franklin, Thomas Jefferson, John Adams, George Washington and other Founding Fathers took part in these historic events during the late 1700’s. 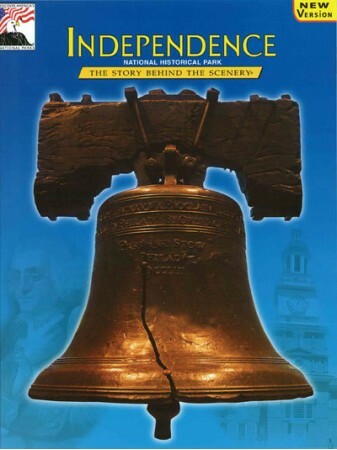 In this bonus program, Ben Franklin comes to life and brings forth such noted figures as Thomas Jefferson, John Adams, Thomas Paine, and George Washington to tell the story of the historic events that took place in Philadelphia from 1774 to 1790. Winner of the 1976 CINE Golden Eagle. A great 20-minute Rev War overview just for Kids! PLAYS WORLDWIDE: 80 minutes, Stereo, English narration.